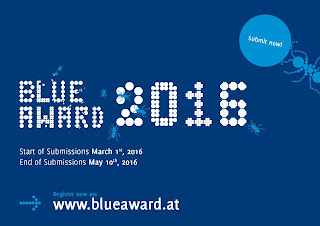 The Blue Award is an international student competition for the academic fields of architecture, urbanism and regional planning, and civil engineering. 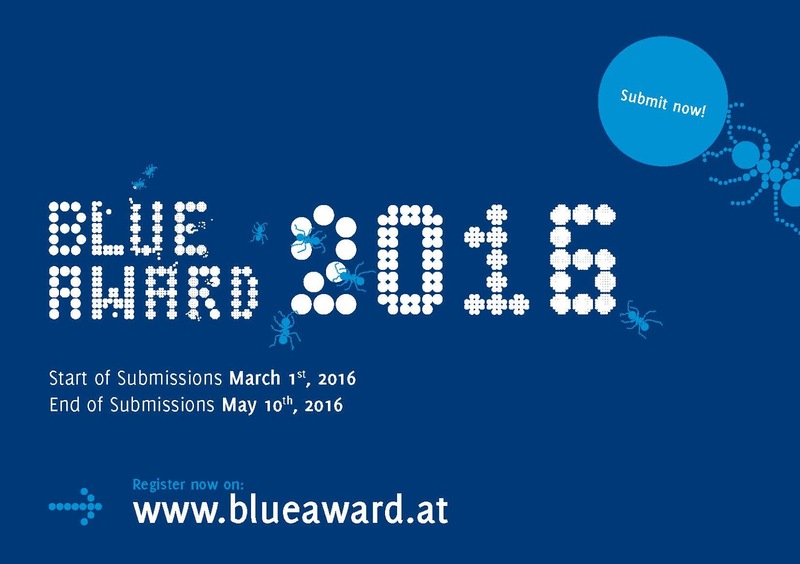 The Department of Spatial and Sustainable Design, Vienna University of Technology, and the Society of Architecture and Spatial Design is organizing the BLUE AWARD, an international student competition for sustainable architecture. The prize is overseen by the UIA, International Union of Architects, represented by its President Albert Dubler. The competition is open to university students of Bachelor’s and Master’s Degree programs as well as for students working on a diploma thesis or dissertation in the academic fields of architecture, urbanism or regional planning and civil engineering. The submitted project must be part of a supervised coursework, having taken place during one of the following semesters: Summer Semester 2014, Winter Semester 2014/15, Summer Semester 2015, Winter Semester 2015/16 and Summer Semester 2016. The prize of 10,000 Euros will be divided by the jury among the three categories of the competition. The jury may decide upon a number of honourable mentions. Through all categories, special attention will be given to solutions implemented with the material wood and will be awarded with a special prize. A project will be chosen by the jury for its unique constructive, technical or design solutions, especially through the use of the material wood and in terms of sustainability. The Japanese architect Kazuyo Sejima, SANAA Architects, will be Honorary President of the International Jury. The Award Ceremony, Exhibition Opening and the Workshop will take place from the 22th - 25th August, 2016 at the World Conference on Timber Engineering.